The time always comes when its time to sell your motorhome or caravan. You've had many years of fantastic trips away and adventures on the road, but now, for one reason or another you've decided you need to sell the “Bach on Wheels”. In fact the average age of a motorhome as decided in a recent industry survey was 8 years so for those long term motorhomers/caravanners who enjoy the lifestyle for 20+ years may see themselves selling their motorhome or caravan at least 3 times. So you're at the tail end of the deal, that you bought 8 or so years ago, this is when you find out about total cost of ownership (purchase price – sale price = cost of ownership). This is usually something that studious buyers will consider at the start of their journey so they are prepared in years to come for what the value might be when they choose to sell their motorhome or caravan. This is when you will appreciate that extra time that you put in to discuss depreciation rates, residual value, cost of ownership and potential resale figures with the motorhome or caravan consultant BEFORE you purchased. However many people do make decisions that may leave a hole in their pocket when it comes time to sell. As an example, a couple of years ago I had a lovely lady come up to me at the Covi show, asking if we traded motorhomes. I said “yes we do, what model do you have." “My late husband and I bought this beautiful motorhome from America, which we got a great deal on. It has a great big V10 petrol engine, so plenty of power." I had to stop her there. As I pointed out that unfortunately we would not be in a position to trade that particular motorhome and I think she would have difficulty finding anyone who would trade it. It was just too much of an orphan. It was a sad situation, as her husband had passed away, and she just wanted to go to something more manageable for her. The “bargain” that she and her husband had purchased, was now, at the end of the deal, definitely not a bargain. She was now in a position where she was going to have to slash the price on it to make it attractive to a prospective buyer. So consider what you are buying when you buy it not when you come to sell it. Have you seen many on the road, or is there only a handful in the country? 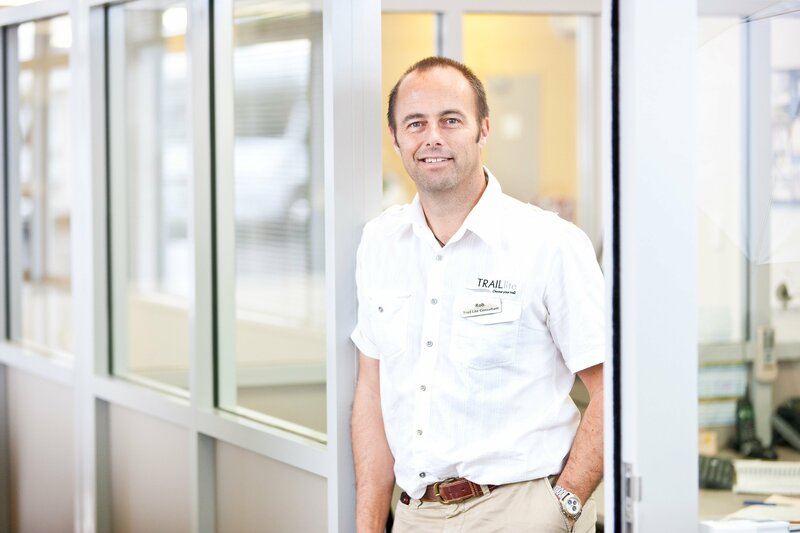 What are the depreciation rates like on the model you are considering? 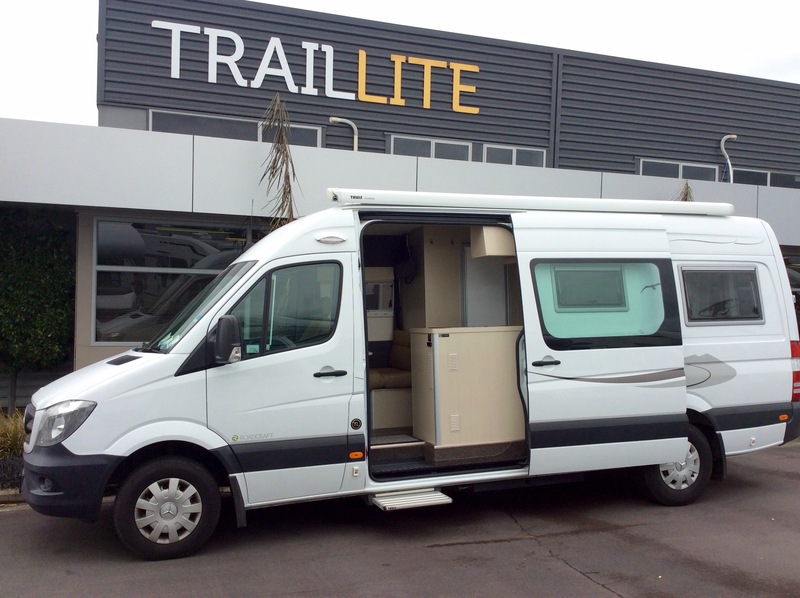 Our own TrailLite motorhomes have the lowest depreciation rates in the country however I've seen some other brands with a depreciation of up to 20% in the first year alone. Even if you managed to get a bargain on the initial purchase price, the second hand sale or trade value would be abysmal! The condition- has it been kept up with annual servicing both the engine and the motorhome/caravan servicing? Have you added specification or features yourself or have you used a professional company? If it's been a rental? Support in New Zealand - is there a dealer in the country? are their parts accessible? For example we recently had an A-class motorhome that we were selling on behalf of some customers. It was on our yard for nearly a year and unfortunately we just didn't get any interest in it. The a-class design is just not something that kiwis gravitate towards and as a result didn't end up being that good of a buy for the owners when they couldn't sell it. Compared with the above roadcraft built by TrailLite which are very popular and don't last long when they do come on the market. This means the owners are usually able to fetch a premium for their motorhome because there is heaps of buyers looking for what they are offering. Get a professional written valuation here. 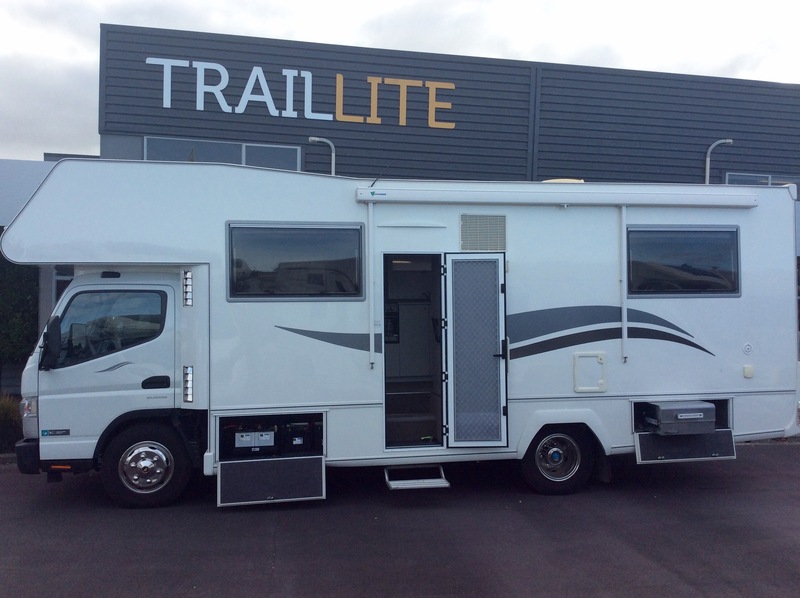 If you purchase a TrailLite motorhome brand new for $208,000 and sell it 10 years later you could expect to sell it for anywhere around $145,000. That's less than your average annual family holiday! *These calculations should not be used in replacement of a professional written valuation and should be used as a guide only. They are calculated based on current April 2018 market conditions and are subject to change. You can put it on Trademe, and sell it yourself. This means you'll get the full amount that you sell it for, but you need to be able to market it, and be happy to deal with prospective buyers looking for a bargain. Secondly, you could get a dealer to sell it on your behalf. If you are doing this, you need to have an accurate valuation of the retail price. There is no point on insisting on an inflated retail price, as all it will do is sit on the yard gathering dust. Price it well with the dealer, and it should sell ok. A lot of purchasers prefer to buy off a dealer as opposed to a private seller as they will then be covered by the consumers guarantees act. Finally, you can trade it. Remember, there is a retail price, and a trade price (which is what you will get) You can’t expect a dealer to trade it then sell it for no margin, otherwise they would quickly be out of business. They need to cover cost such as sales commissions, and they have to stand behind the warranty if anything goes wrong after it is sold (as with the Consumer guarantees act).